Who is liable if something happens to my shipment? Will I be compensated if my freight is damaged? Do I need to bother with freight Insurance cover? Can Emerald provide me with some piece of mind with regard to Insurance cover? In replying to the first question the general rule of thumb is “He who has title has risk”. The terms (Incoterms), as listed on your Purchase Order will determine if the consignor or the consignee is responsible to arrange Insurance cover. 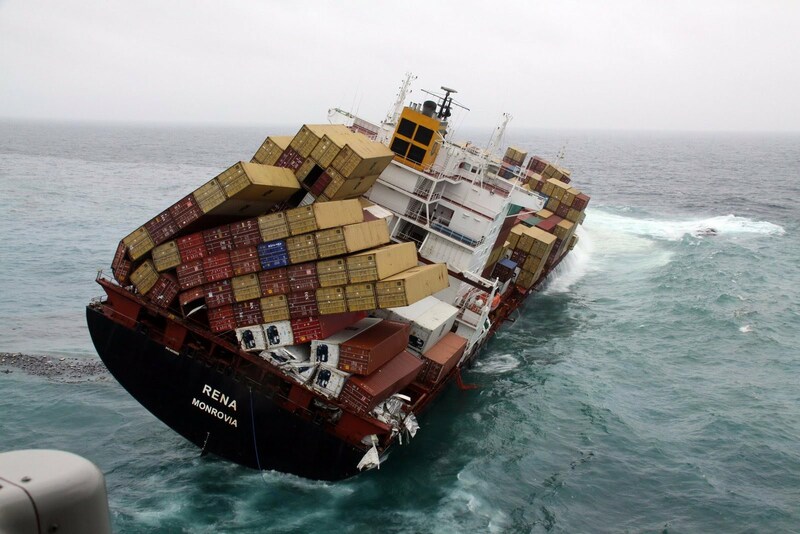 Under normal conditions of carriage and carriers standard trading conditions you will only be compensated for cargo claims to a very limited degree. Therefore we strongly recommend that you establish a clear understanding with your overseas vendor or customer to clarify the appropriate Incoterm which applies to your shipment/contract of sale, in order to be absolutely sure that your shipments are comprehensively covered for Insurance purposes, while in transit. Emerald Freight Express will be happy to arrange Insurance cover on your behalf, on request at a very competitive rate. We will arrange full Insurance cover for your shipments on your behalf using our on-line system which enables us to issue the Insurance certificate to you promptly, in association with our insurance underwriters, Llolys of London.